This regiment was raised as a dragoon unit in Hertfordshire in 1715, in the midst of the First Jacobite Rebellion. However, it remained in England until the second Jacobite rising 30 years later, during which it fought in Scotland at both Falkirk and Culloden in 1746. It then returned to England, before deploying to Germany in 1759 for the Seven Years War (1756-63), fighting at Warburg (1760) and Villinghausen (1761). 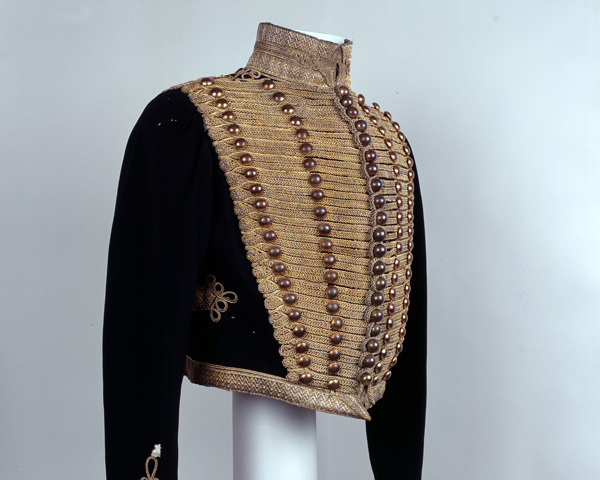 In 1783, King George III ordered the regiment to switch from dragoons to light dragoons. 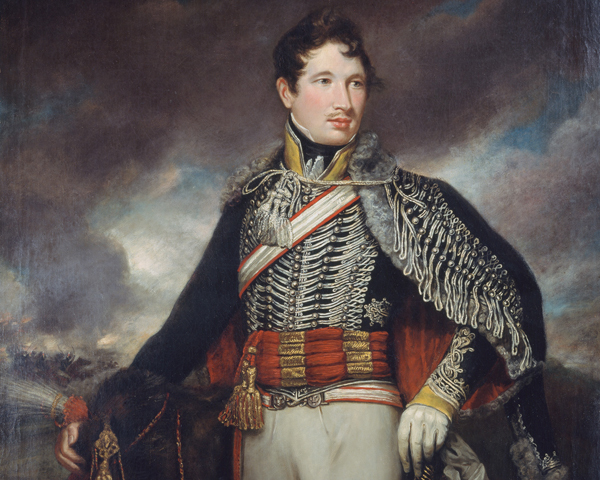 He renamed it after his eldest son, the Prince of Wales (the future George IV), who became its colonel in 1796. 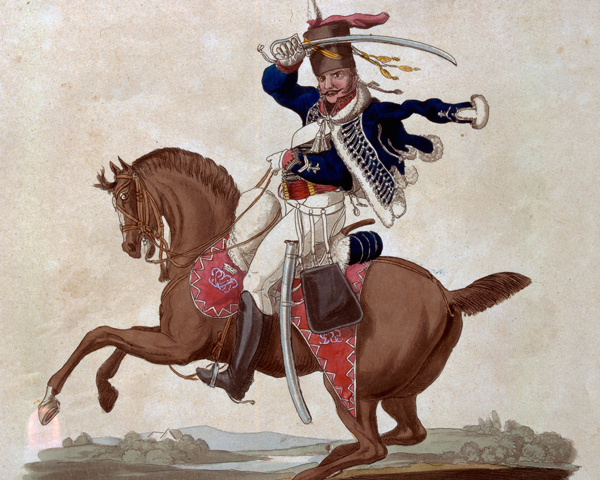 Impressed by the colourful uniforms of the European hussars, the Prince of Wales renamed, re-clothed and re-equipped the regiment as Britain’s first ever hussar unit in 1806. He remained its colonel until his coronation in 1820. During the French Revolutionary War (1793-1802), detachments of the regiment fought in the West Indies (1794), Holland (1799) and Egypt (1801). In 1808, the regiment set sail for the Peninsular War, where it was used to screen Sir John Moore’s retreat to Corunna (1809). During that operation, it captured 100 French cavalry on Christmas Day. It also fought at Benavente, where Private Grisdall captured General Lefebvre-Desnoettes, the French cavalry’s commander-in-chief. It was evacuated with the rest of the army in January 1809. 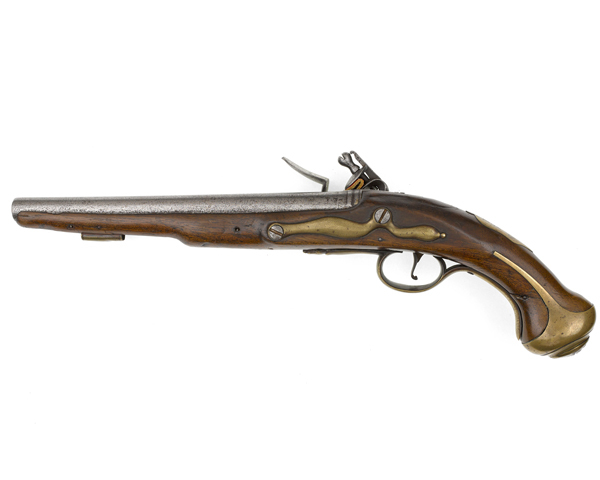 It only returned to the Peninsula in 1813, fighting at Morales and Vitoria that same year, before advancing into France where it served at Orthes and Toulouse in 1814. It fought in the Waterloo campaign of 1815, where one of its patrols brought the Duke of Wellington news of the Prussian retreat at Wavre. It then joined the Army of Occupation in Paris for a year. 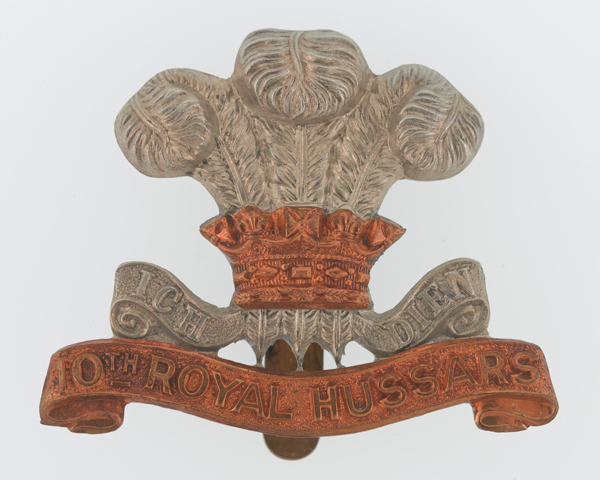 What sport did the 10th Hussars introduce to Britain when they returned from India in 1870? After a long spell of home service from 1846 to 1855, the regiment was in India. From there, it was shipped to the Crimean War (1854-56), where it served at Sevastopol (1855). As well as garrisoning various imperial outposts, it fought at Ali Masjid (1878) during the Second Afghan War (1878-80), and at El Teb (1884) in the Sudan. 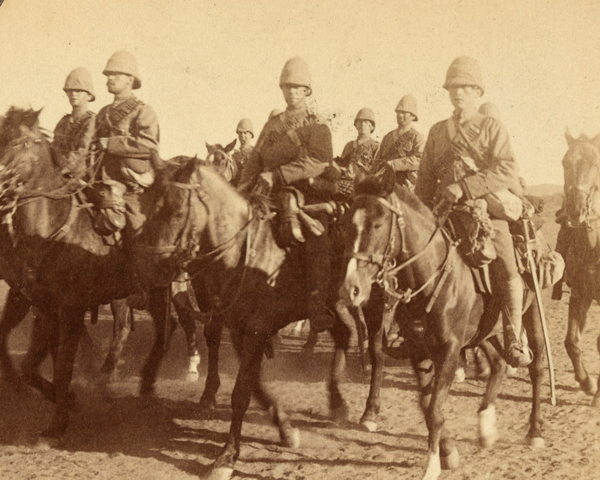 During the Boer War (1899-1902), the regiment participated in the Relief of Kimberley (1900) and the Battle of Diamond Hill (1900). This period also saw the regiment gain another Prince of Wales as its colonel, this time the 22-year-old future King Edward VII in 1863. The 10th deployed to the Western Front in September 1914, remaining there throughout the First World War (1914-18) with 3rd Cavalry Division. It fought in many battles including Ypres (1914 and 1915), Loos (1915), Arras (1917) and Amiens (1918). It then served in Ireland in 1919 on peacekeeping duties. A brief spell in Egypt and India followed from 1929 to 1936. After this, it returned to England to mechanise, before joining the Royal Armoured Corps. During the Second World War (1939-45), the regiment lost all its vehicles in the evacuation from France in June 1940. But it was re-equipped with Crusader tanks in time to redeploy to North Africa in November 1941. There, it took part in the attempt to relieve Tobruk. It later captured General Rommel’s deputy General von Thoma at El Alamein in 1942. It spent the last two years of the war fighting on the Italian front (1944-45). The regiment spent much of the post-war period on occupation duties in Trieste, Austria and Germany. This was interrupted by brief deployments to Aqaba in Jordan in 1956, and Aden in 1964. The regiment made its final return to Britain in 1965. Four years later, it was amalgamated with the 11th Hussars to form The Royal Hussars (Prince of Wales's Own). Explore the history and collections of the 10th Royal Hussars (Prince of Wales's Own) by visiting the Museum of the King's Royal Hussars.